The UK grocer delivered a second consecutive quarter of like-for-like sales growth. Its new strategy? Sell low-priced produce but brand it as if it were expensive. Simple as it sounds, shoppers are duly buying more goods. Tesco is finally getting to grips with its competition. 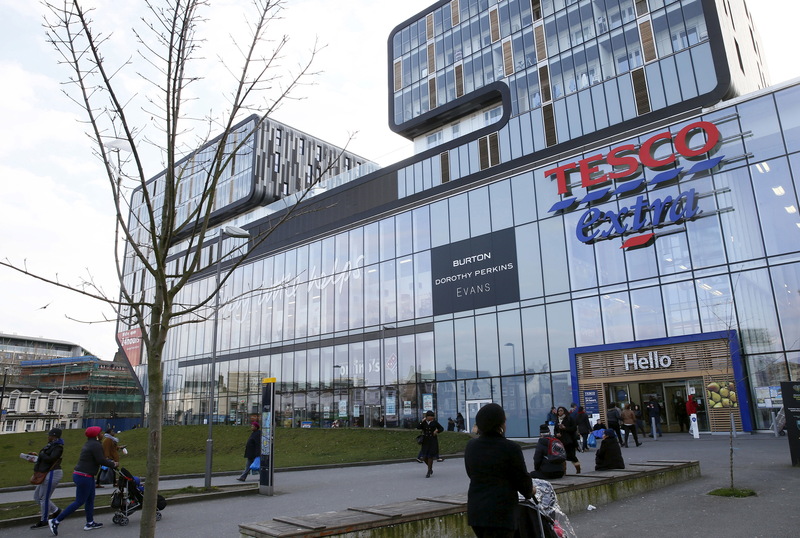 Tesco, Britain’s biggest grocery retailer by market share, reported a second successive quarter of UK underlying sales growth on June 23. Tesco said underlying sales at stores in its UK home market rose 0.3 percent in the 13 weeks to May 28, its fiscal first quarter. Group like-for-like sales increased 0.9 percent. Tesco’s share price was up 2.1 percent to 170 pence by 0845 BST on June 23.